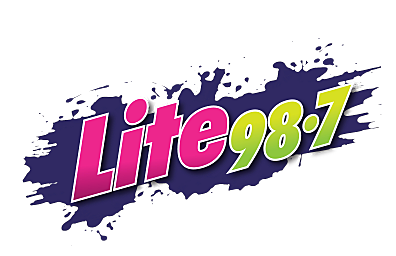 Saturday April 16, Lite 98.7 joined the Utica Safe Schools organization at the Utica AUD to give away nearly 500 bikes to children in need across Central New York. The bikes have been collected for the last couple of months. They were stored at the Shoppes at the Finish Line and repaired by a group of volunteer bike mechanics.